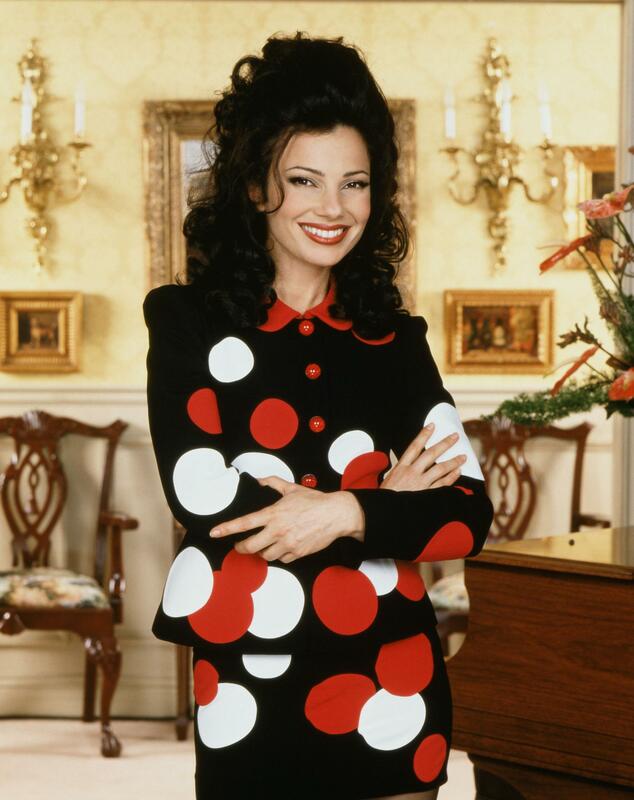 this is one of my MOST FAVERIOT outfit that she wears on THE NANNY!!!!!!!!!!!!!!!!!!!!!!!!!!!!!!!!!!!!!­!!!­!!!­!!!­!!!­!!!­!!!­!!!­!!!­!!!­!!!­!!!­!!!­!!!­!!! isn't this the picture that Maxwell put in the frame on his desk?! love it!